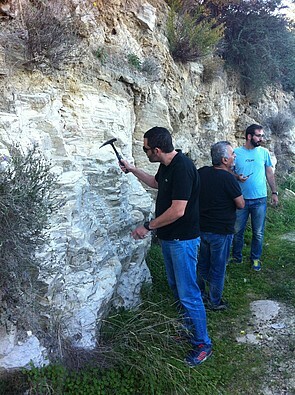 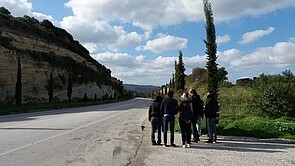 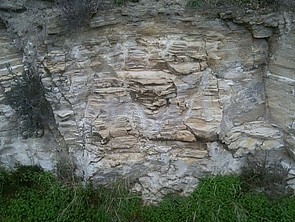 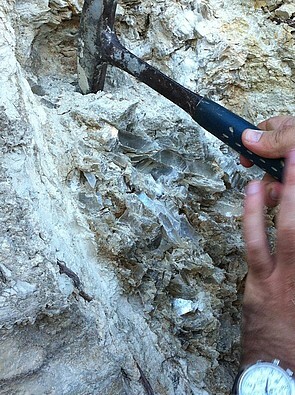 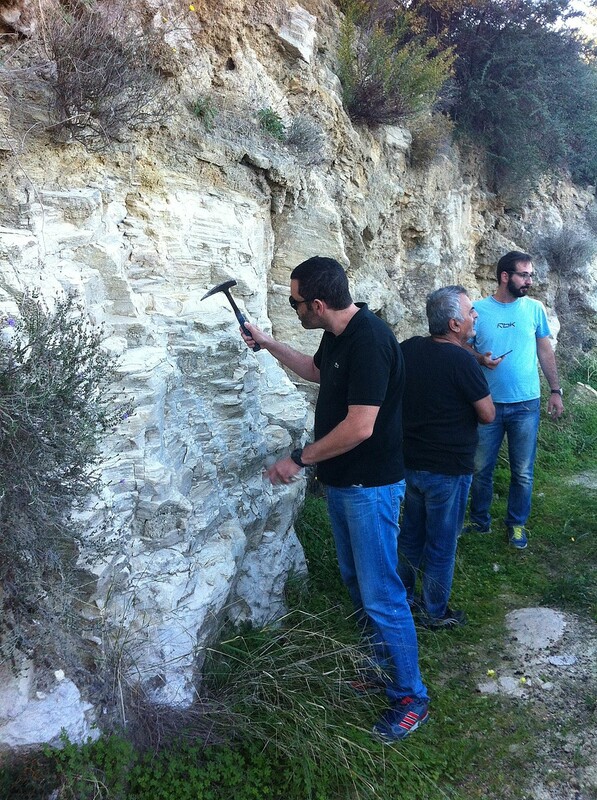 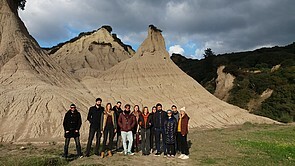 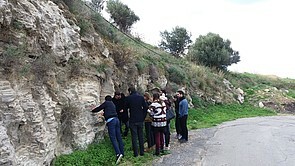 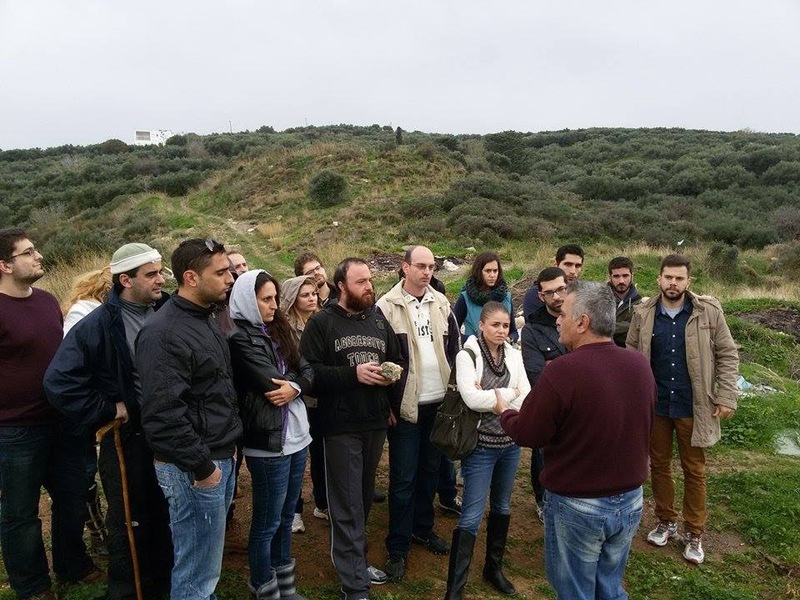 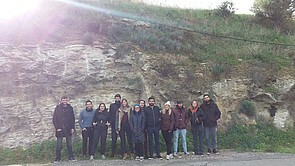 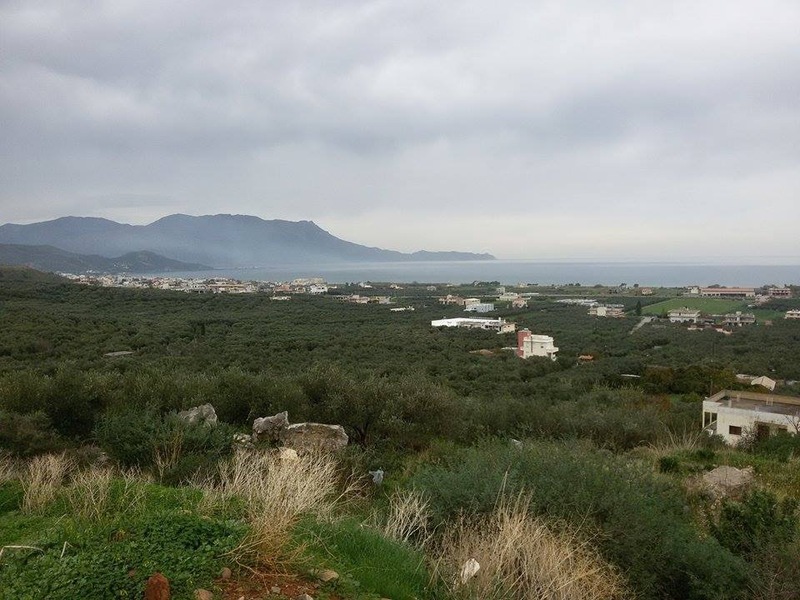 Our annual geology day trip held on 7 of December in the area of Kastelli, Topolia Gorge and Potamida village. 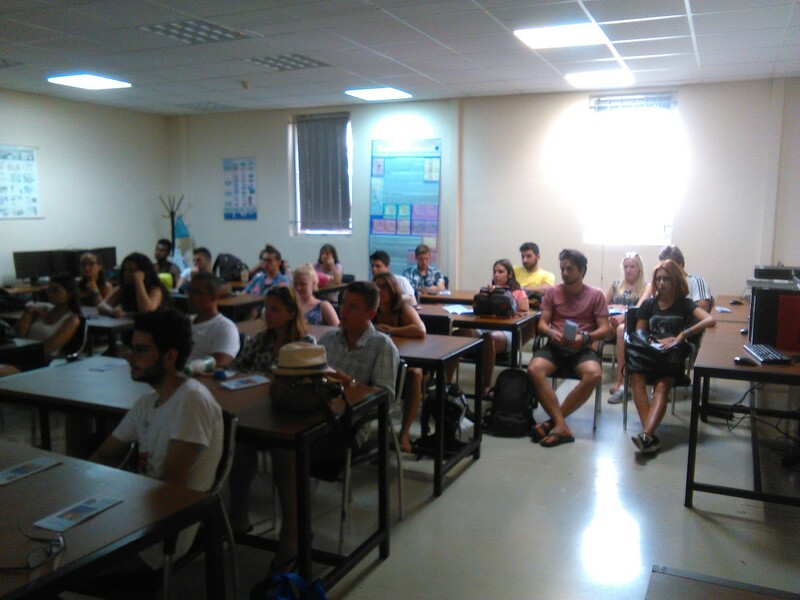 On Friday 22/06/2018 our summer party took place after the final exam for the academic year 2017-2018. We would like to thank SYNKA our local chain of supermarkets for sponsoring our events throughout the whole year. 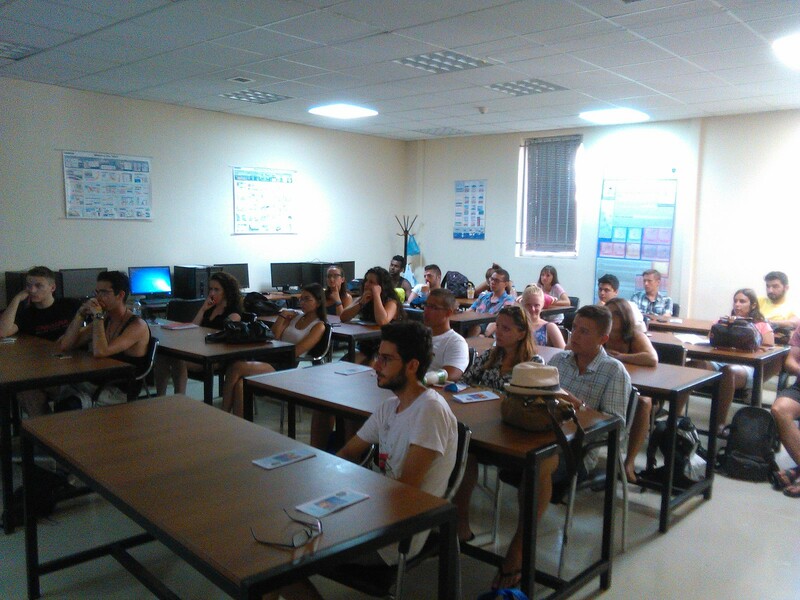 We would like to thank all of our students and professor for this amazing year. 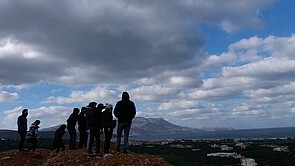 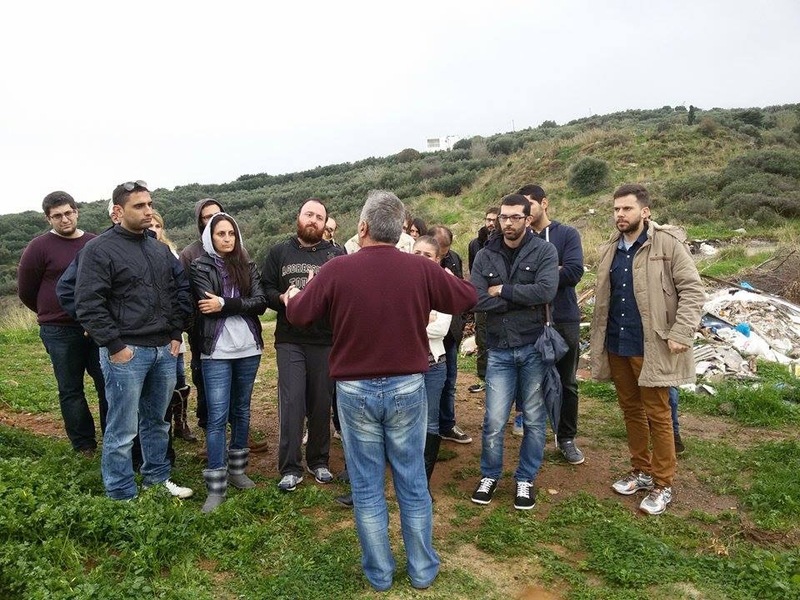 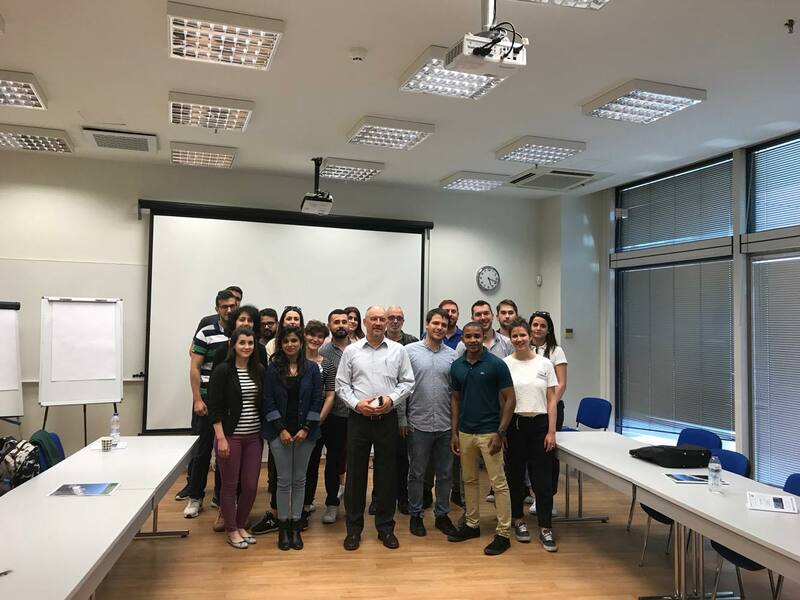 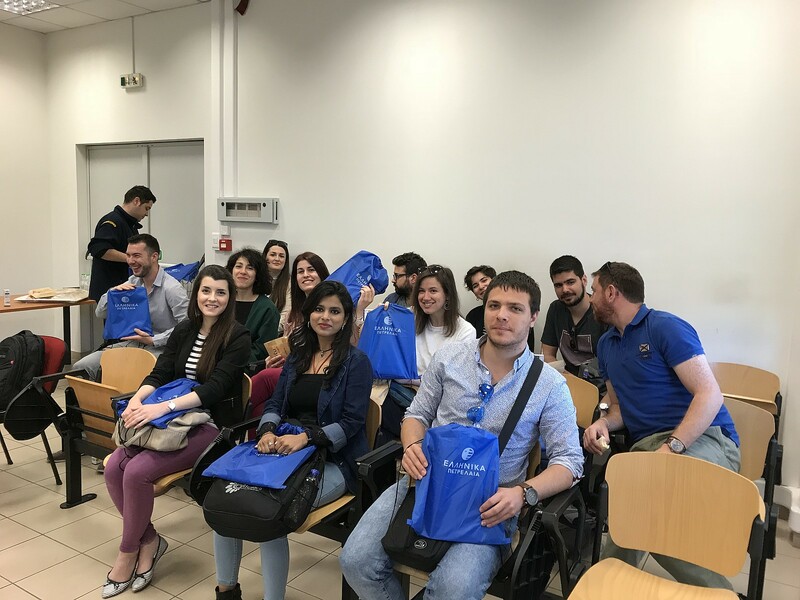 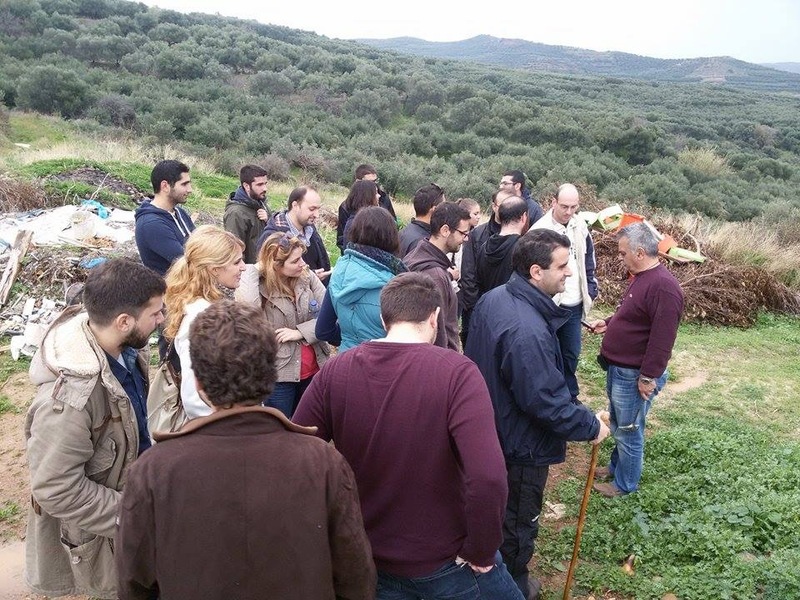 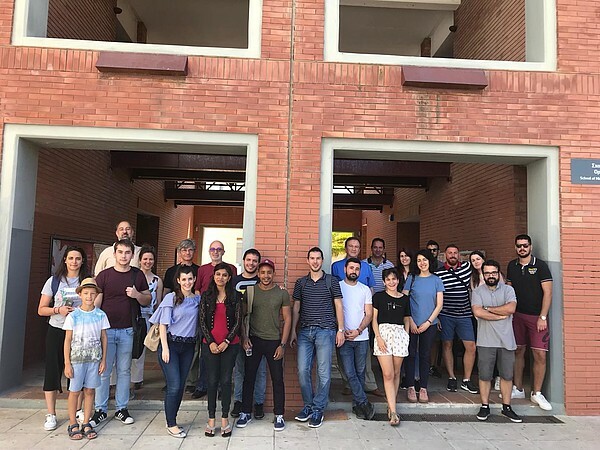 The students of MSc Petroleum Engineering along with Professor Pasadakis Nikos, director of the program, flew to Athens on Tuesday 24/4/2018, for one day educational excursion. 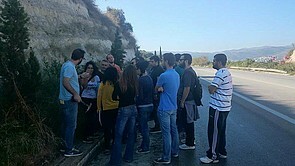 In the morning they visited the refinery of Hellenic Petroleum in Elefsina and guided in the facilities by the engineers of HELPE who gave them all the necessary information about the refining process of hydrocarbons. 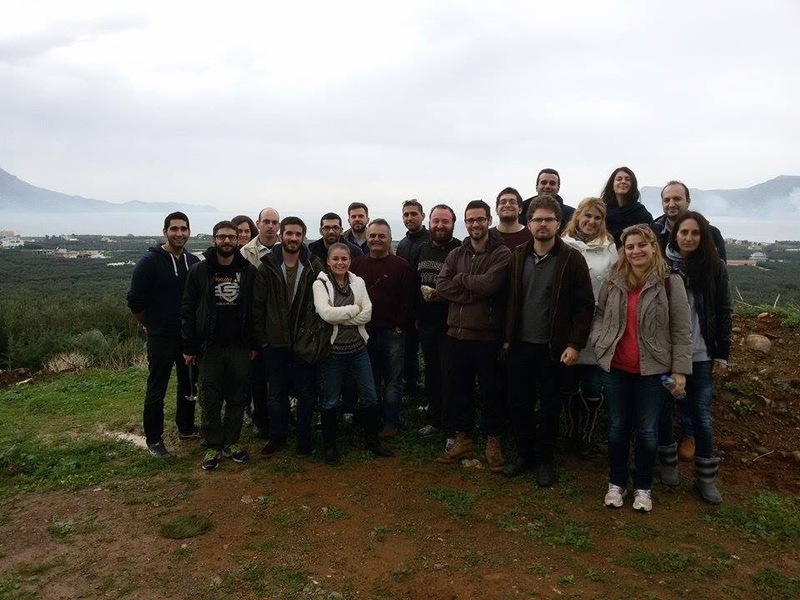 We would like to thank the engineers of HELPE for their valuable time, educational approach and hospitality. Also we would like to thank the executives of the company for the excellent organization of the visit, in a broader context of our collaboration, which aims a further development and strengthening of our scientific cooperation. 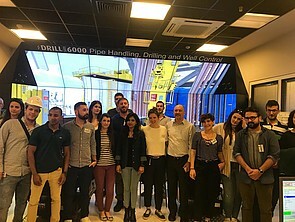 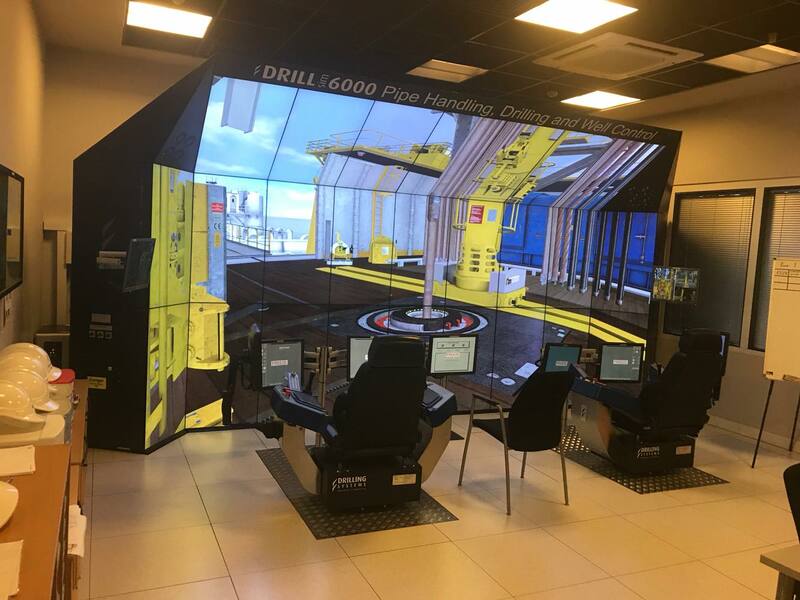 In the afternoon the students had the opportunity to visit the training center of Ocean Rig in Athens, oriented in ultra-deep drilling. 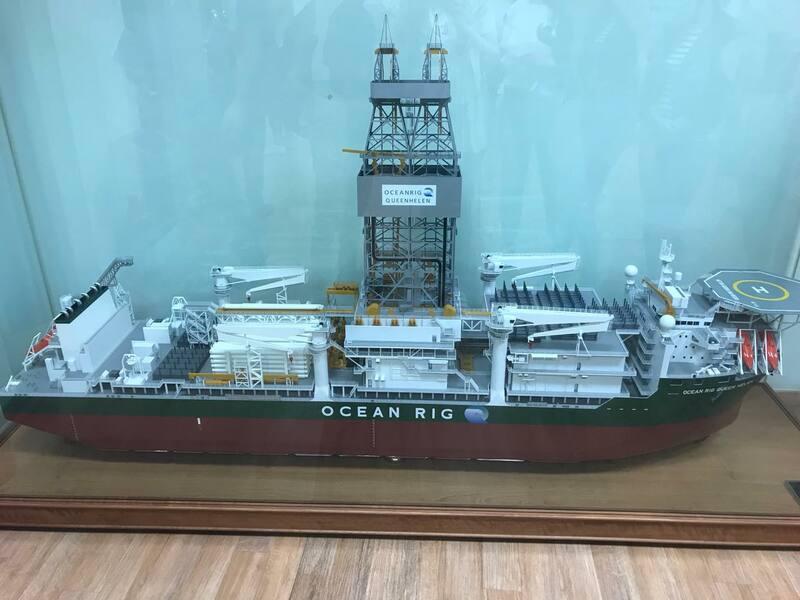 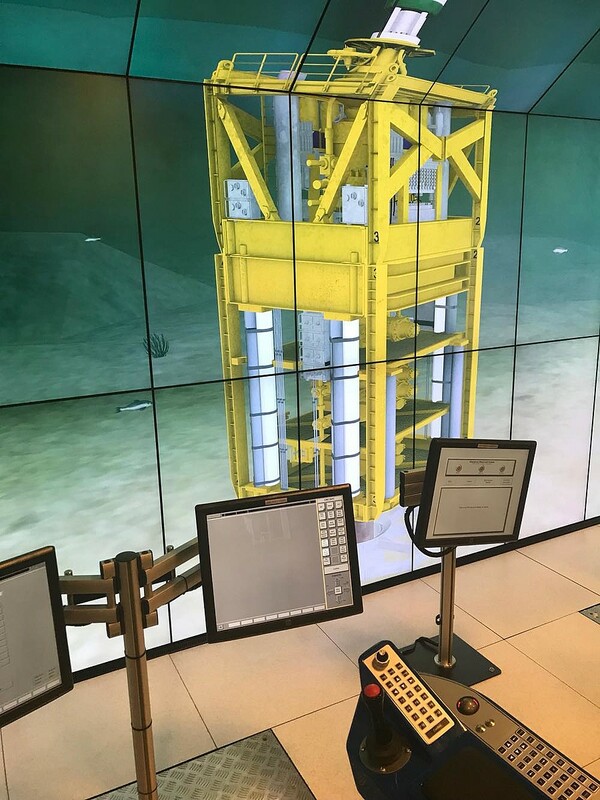 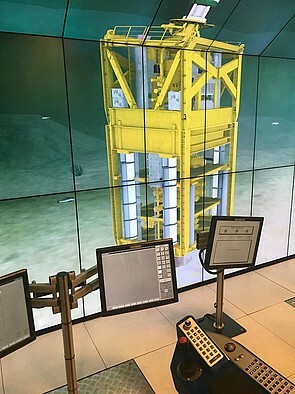 In the first part of the visit, Mr. Philippe Tinchon, the Training & Development Manager of Ocean Rig, presented the company, offshore drilling operation and the activities of the training center. 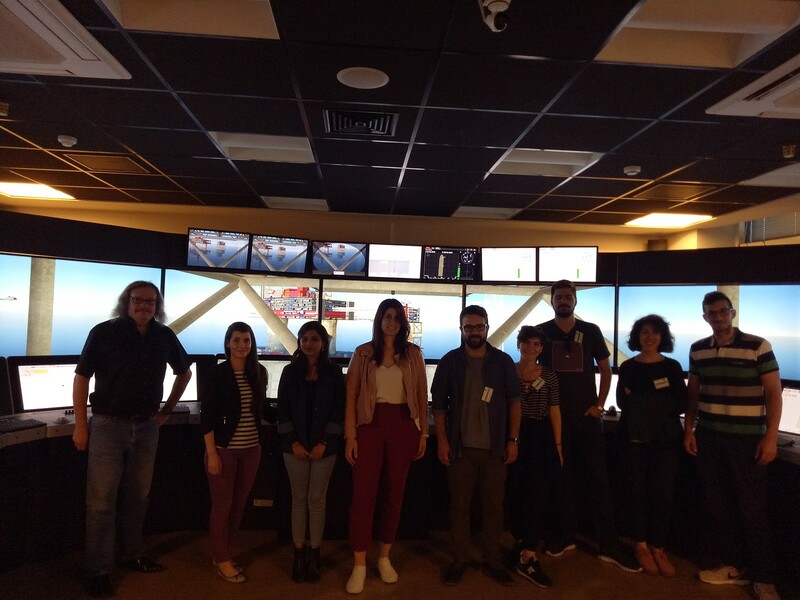 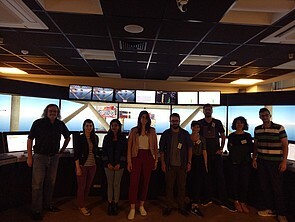 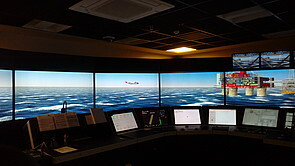 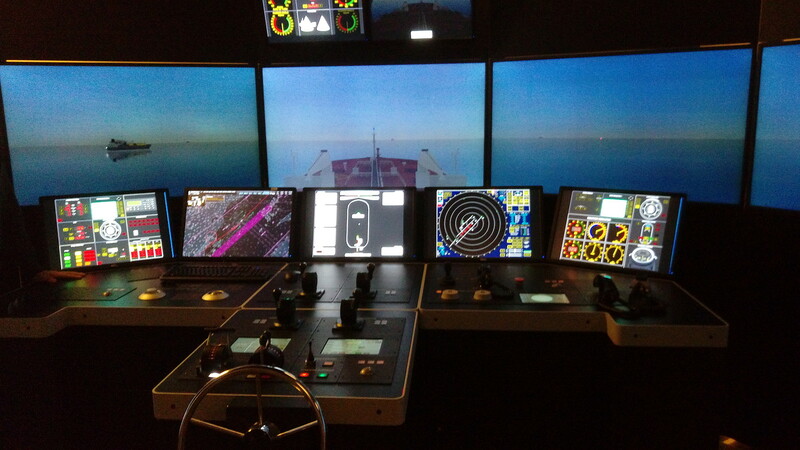 In the second part, the students enjoyed a full tour around the simulator facilities of the center guided by the Training Center instructors. 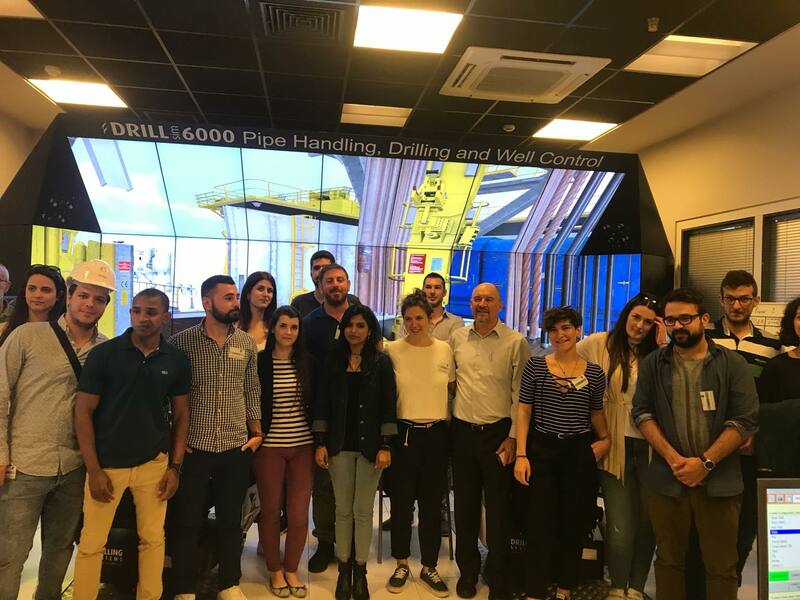 We would like to thank especially Mrs Rori Athina, Training Center Coordinator and Mr. Philippe Tinchon, Training & Development Manager, for making these amazing visit possible. 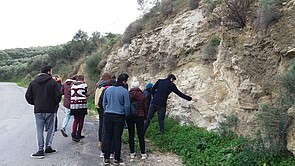 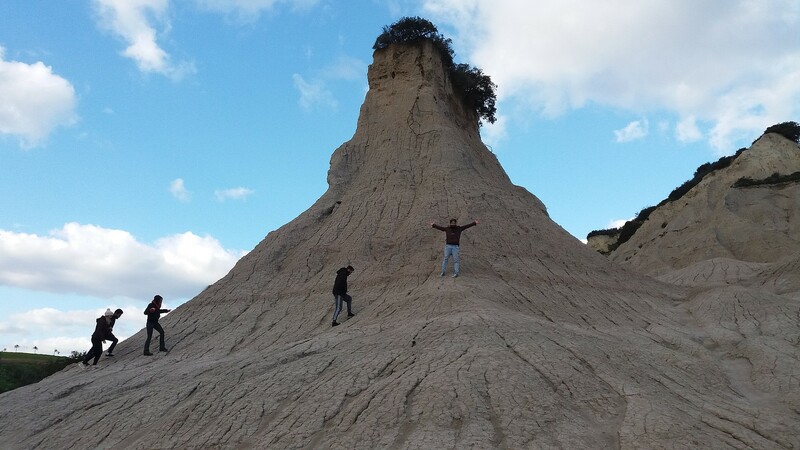 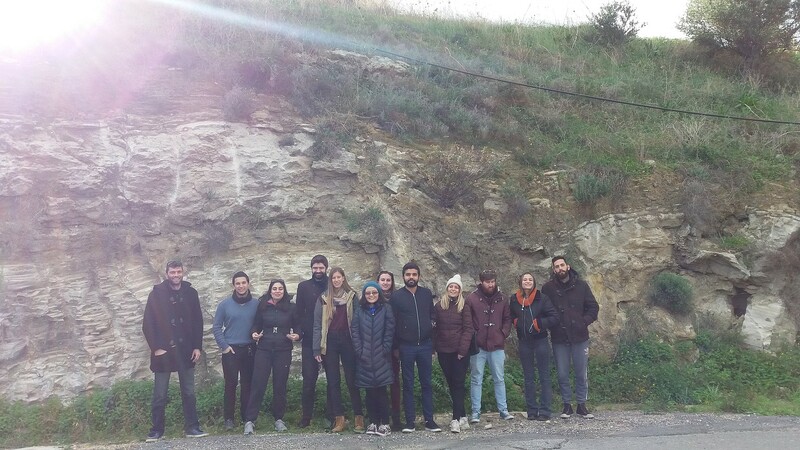 On 28 of November our geology day trip held and our students had the opportunity to visit the area of Kastelli, Topolia Gorge and Potamida village. 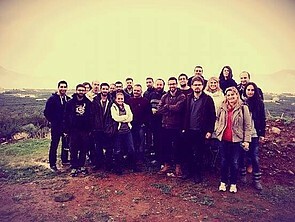 The day ended with some sightseeing and the students visited the ancient olive tree in Ano Vouves and the local "Cretan Brewery". BEST Chania successfully organized -for another year- the summer seminar titled: ''Introduction to petroleum exlporation and production''. 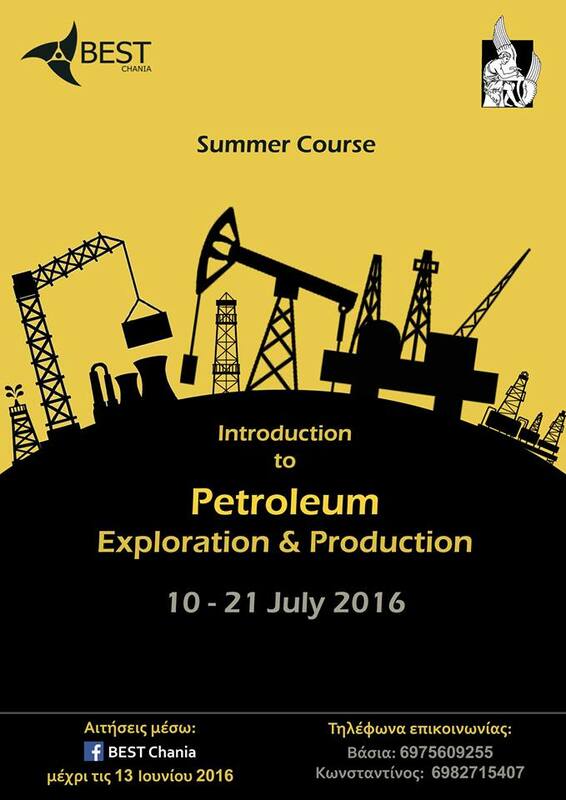 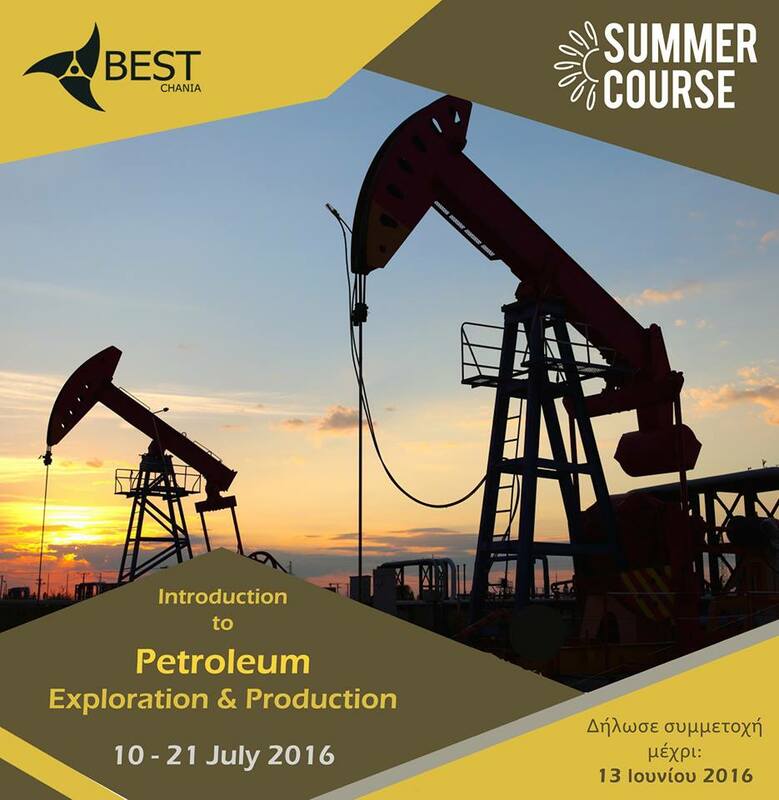 The courses were carried from 10 to 21 July 2016 and the participants had the opportunity to discover the exciting field of Petroleum Engineering. 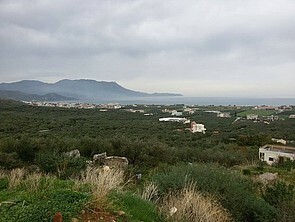 Coordinator and instructor of the seminar was Professor Nikos Pasadakis (School of Mineral Resources Engineering-TUC). 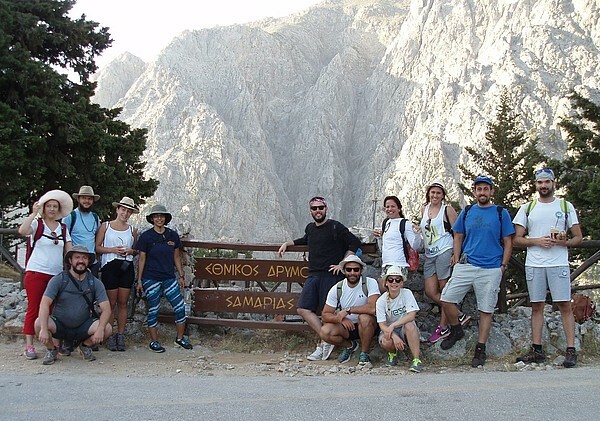 "Field trip to Samaria Gorge, June 2016"
"Being a student of this course is not an impediment to participate in other activities of the university." 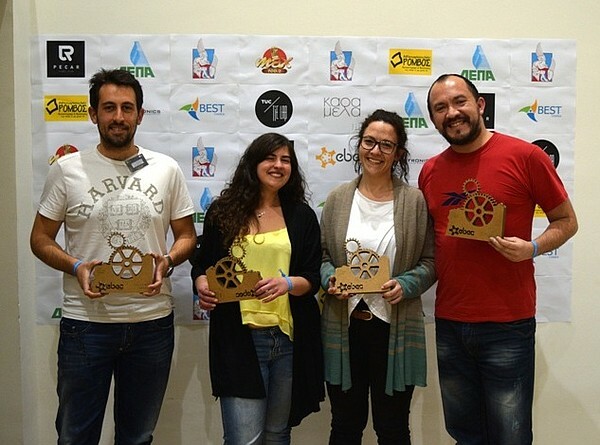 Konstantinos Georgousakis, Dimitra Dalamagka, Polyanthi Trimi and José Otárola Lagos are the members of the team “KerogenZ” and winners of the Case Study category at the local EBEC competition that took place in Chania, organized by BEST Chania in March. 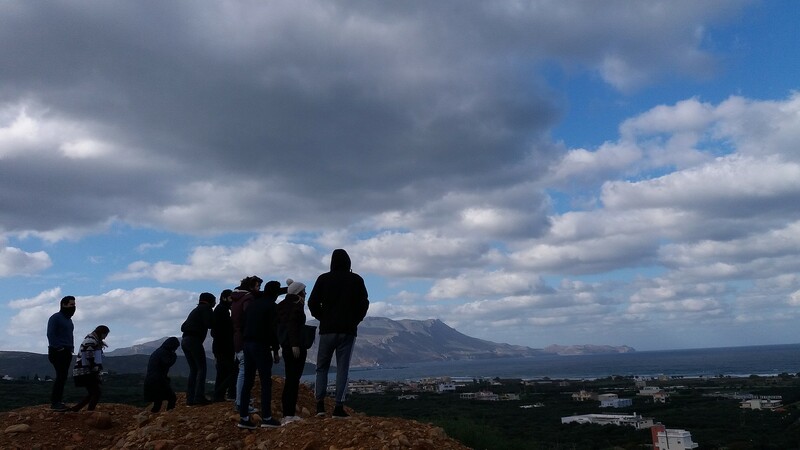 The next stage is the national challenge, which will be held also in Chania in May, 2016.